Composite Global Solutions (CGS) supply a range of insulation products to suit the needs of almost any building. CGS is the sole Australian supplier of the THERMOMASS Insulation System for concrete sandwich panels. CGS also specialise in the supply of rigid foam board insulation for under-soffit and cavity applications. The Architects & Engineers page will help you in your quest to specify Thermomass and other CGS insulation products for your upcoming project. For projects big and small, across any application Composite Global Solutions (CGS) has a solut ion to Section J headaches for specifiers, builders and contractors. THERMOMASS is the original and best insulation system for building with precast concrete. 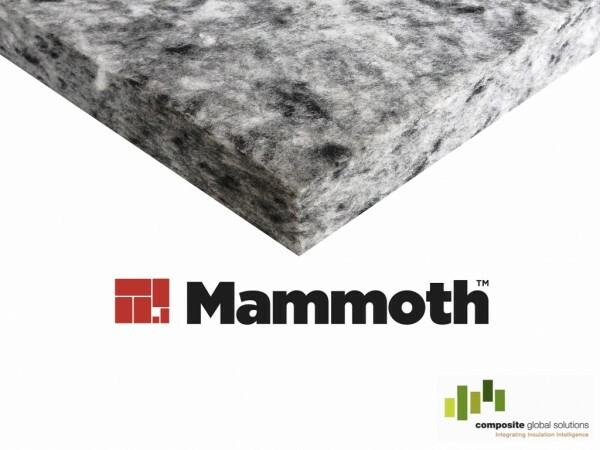 CGS has the most comprehensive range of any insulation distributor, specialising in XPS and PIR rigid foam boards, and semi-rigid Polyester MAMMOTH insulation and acoustic panels. For specifiers looking for the best solution for precast concrete insulation, THERMOMASS is the only tried and tested insulation system for concrete sandwich panels. Specifiers should use our Solutions Finder to select the product most suitable to your needs. If you are an owner builder entering into a new project, the Building Code of Australia (section J), requires that all conditioned spaces be insulated. Talk to CGS about our range of efficient, cost effective range of Extruded Polystyrene and PIR rigid foam boards that will make your building more comfortable, and save you money in the long run. You’ve probably heard by now that CGS is the exclusive Australian supplier of the THERMOMASS insulation system for concrete sandwich panels, which has been saving building costs and energy bills in all kinds of projects for more than 30 years. THERMOMASS Makes Concrete Make Sense. CGS can help you and your building designers and contractors maximise the return on your investment. THERMOMASS is the ideal precast concrete insulation system. If THERMOMASS or “insulated concrete sandwich panels” have been specified on a job – it’s important to know the facts. This section is for Precasters and other concrete contractors to properly understand the physics, cost efficiencies and other factors when casting panels for insulated concrete sandwich panel construction. 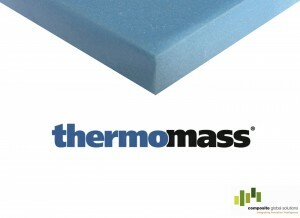 The THERMOMASS fibre composite connector is the only concrete sandwich panel system connector that has third-party assessed safety and durability assurances for precast insulation and more. Our certification and evaluation process refined over 30 years gives all stakeholders peace of mind. Be sure to be informed before starting the job. This section of the website shares the insulation projects THERMOMASS concrete sandwich panels have been used in. Composite Global Solutions supply a range of solutions for almost any insulation requirement. In this section you will find a range of information and data for our insulation solutions. We are proud to share with you the work we have been doing. 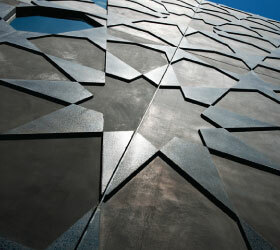 See how to use precast concrete.